Joe Calzaghe Jr. follows in his fathers footsteps and has his 1st fight! Joe Calzaghe Jr. has informed us that he has had his first fight. We were sent a short clip of the future star doing the business and looking sharp with nice movement and a tight defence. 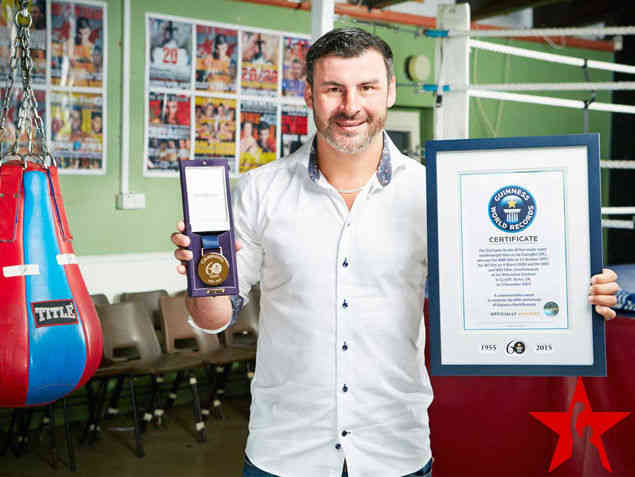 Joe Calzaghe is a former WBO, IBF, WBC, WBA & The Ring Super Middleweight Champion and The Ring Light Heavyweight Champion. He retired in February 2009 with an undefeated record of 46-0 and as a reigning World Champion. Joe was winner of Sports Personality of the Year in 2007 and awarded the CBE in 2008. 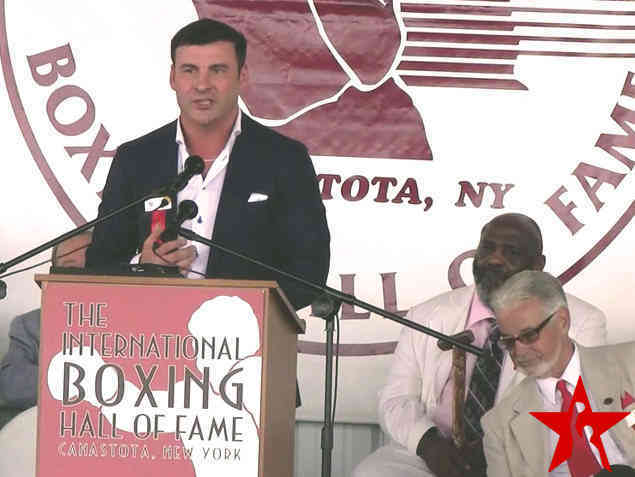 His film, Mr. Calzaghe, tells the story of Joe's unbeaten boxing career. 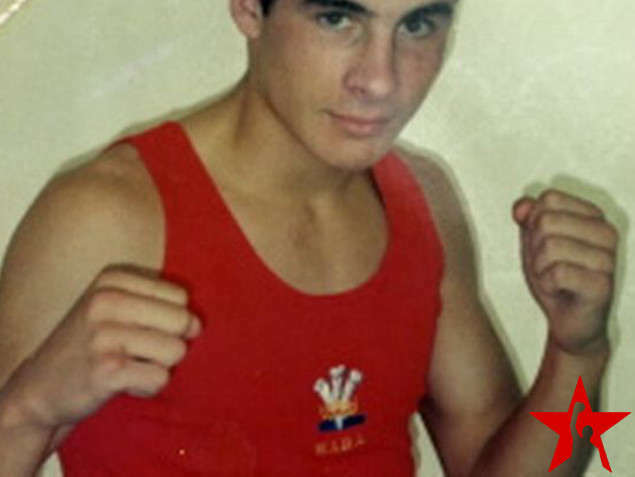 Calzaghe grew up in Wales, the son of a Welsh mother and a Sardinian father. At the age of nine, he fought his first boxing match but lost. By 1993 he had held Amateur Boxing Association (ABA) titles in three different weight categories, the first British boxer to do so. As an amateur boxer, Calzaghe maintained an impressive record of 110 wins out of 120 fights. In 1997 Calzaghe emerged victorious over the two-time WBO champion Chris Eubank in Sheffield, to win the vacant World Boxing Organization (WBO) super middleweight championship. He went on to win the International Boxing Federation (IBF) title in 2006. 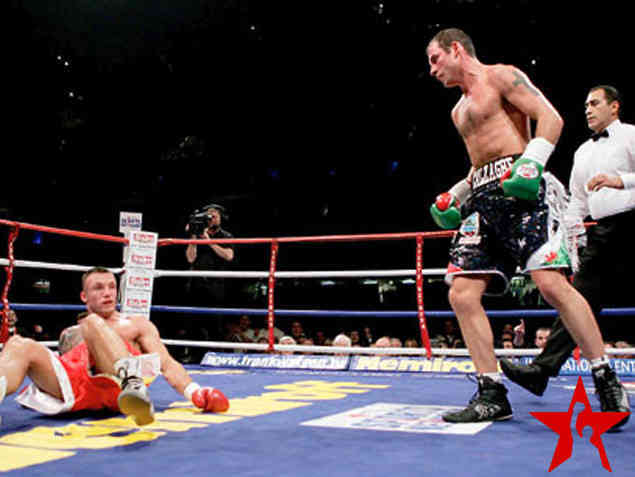 Calzaghe fought Mikkel Kessler at Cardiff’s Millennium Stadium on 4th November '07. The fight was a unification bout for the WBO / WBA super / WBC / Ring Magazine super-middleweight titles. 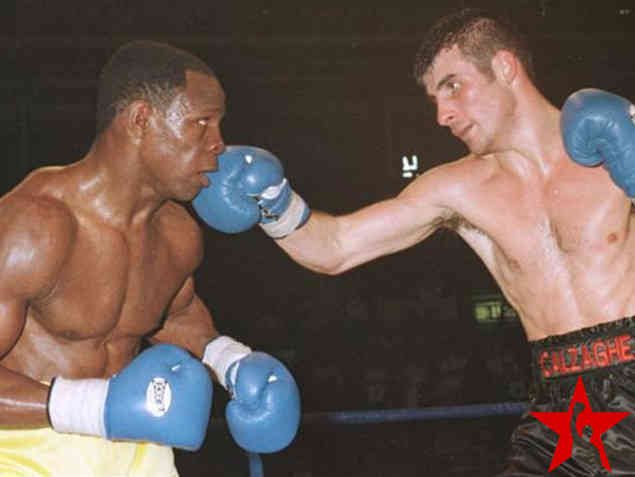 Calzaghe won by unanimous decision, surpassing the 20 defenses made by Bernard Hopkins and Larry Holmes at middleweight and heavyweight respectively. Calzaghe made his American debut in April 2008, winning a split decision over former undisputed middleweight championBernard Hopkins. Starting as favourite, Calzaghe was knocked down in the first, but grew into the fight over the following rounds. By the end, Calzaghe was in control, with Hopkins grabbing and throwing few punches. Calzaghe managed to land more punches on Hopkins than any of his previous opponents. In November 2008 he won a unanimous decision over American Roy Jones Jr, a former world champion in four weight classes, leading many boxing observers to proclaim Calzaghe the greatest Welsh boxer of all time. 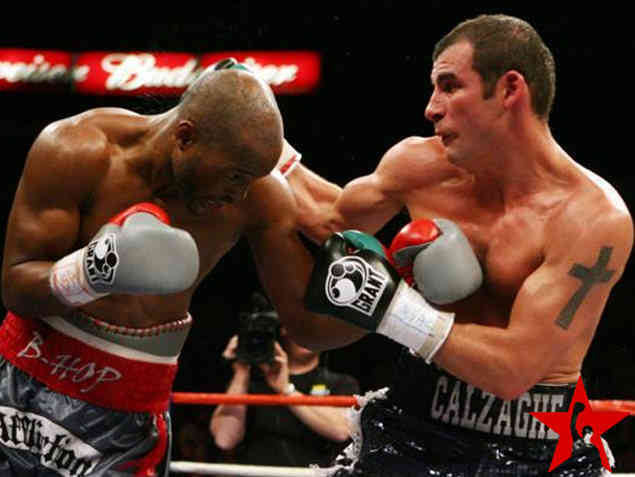 Calzaghe retired in February 2009 with an undefeated record in 46 career bouts, including 32 victories by knockout. In 2014 he was inducted into the International Boxing Hall of Fame.